The MTA is getting taken for a ride: New agency numbers show a spike in bus passengers who don’t pay the fare. More than one in five bus riders — close to 370,000 people every day — skipped paying in the last three months of 2018, according to new figures that show the MTA lost about $225 million to fare evasion last year on its buses and subways. That’s more than double what the MTA estimates it lost to fare evasion just three years earlier. The fare-evasion surge has been especially pronounced on buses, which in 2013 had about 210,000 non-paying riders per day, according to the MTA. Bus drivers have been advised not to tangle with fare-beaters. A Brooklyn bus driver was stabbed to death in 2008 during a dispute with a non-paying passenger in Bedford-Stuyvesant. 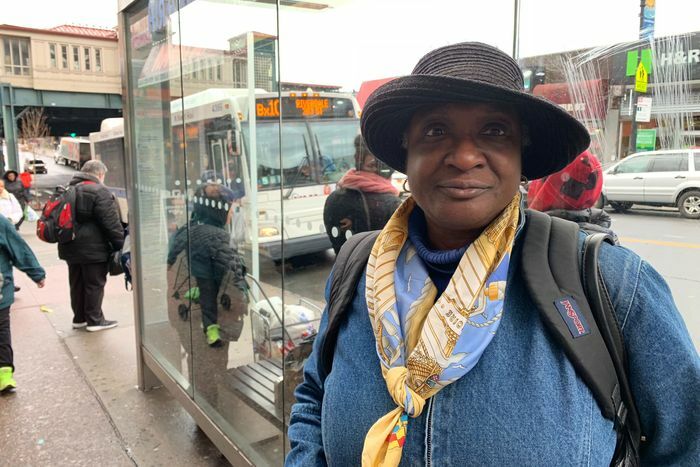 “It’s like nobody pays,” said Miriam Allen, 62, while waiting Friday at a bus stop at West 231st Street in the Bronx. “When they open that back door, people are already lined up to avoid paying the fare. The fare-evasion figures point to more pain at the MTA, whose leadership has aggressively pushed for tolling motorists in the most congested parts of Manhattan to drum up money for the financially strapped transit agency. 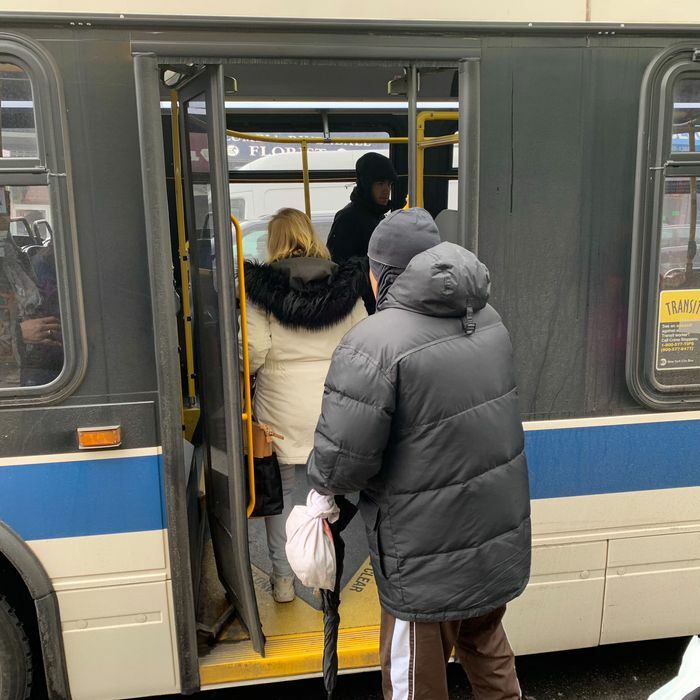 Agency leaders are expected to detail plans to combat fare evasion on buses during Monday’s monthly MTA committee meetings. “Fare evasion deprives the transit system of hundreds of millions of dollars needed to run and improve service, is unfair to the majority of customers who do pay to ride, and we’re engaging in and exploring a wide range of options to fight this growing problem,” said Maxwell Young, an MTA spokesman. The figures — which also show a slight uptick in the number of the more than 200,000 subway riders who slipped past the turnstile daily in 2018 — have been questioned by advocates for criminal justice reform. “For those of us who want true transit justice and accessible transportation, this relentless obsession with fare-beating only suggests that the agency is stuck in the era of ‘broken windows’ policing instead of pursuing meaningful solutions to our transit crisis,” said activist Josmar Trujillo of the #SwipeItForward campaign, which urges riders with unlimited MetroCards to swipe in those who can’t afford the fare. The MTA says it sent staffers to assigned subway stations and bus routes daily to study and log how many riders were beating the fare. The monetary losses are calculated by factoring in MetroCard discounts.